Welcome Home To 2018 Gaylann Dr. 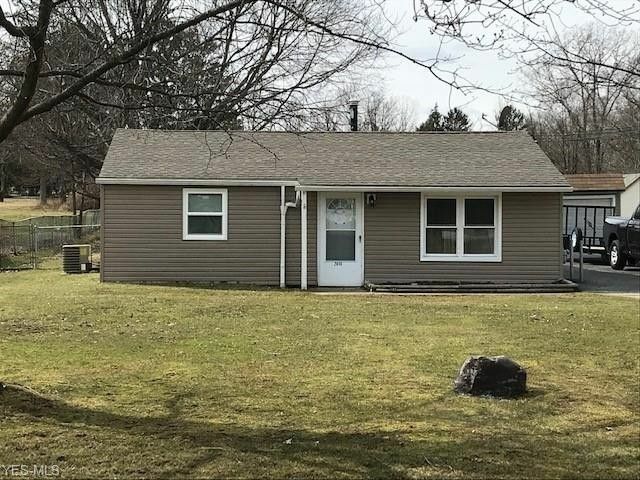 This Home Is Larger Than It Looks, Has Been Completely Remodeled With An Addition, And Has Been In The Family For Over 50 Wonderful Years! Four (4) Full Bedrooms And 2 Full Baths Here! Everything Is Done Here! Updates Galore Include, Breaker Box Replaced In 2012; Cabinets And Countertops New In 2012; Furnace, A/C, TANK-LESS Hot Water Heater, All Plumbing, Flooring, Carpet, Windows And Roof...All New In 2014! But Wait..There's More...A 10x16 Shed Was Constructed In 2016! Topping Off The Kitchen Was A Fabulous Backsplash And Under Cabinet Lighting Just Recently Completed In 2018! The Addition Of The Two Bedrooms And The Bath Was Finished In 2014. Two Car Detached Garage Includes Electric And Has Brick Patio Off Side With A Sun Shade Retractable Awing! This Back Yard Is HUGE And Has A Fence. Home Warranty Offered For Piece Of Mind! Call And Arrange An Appointment On This One Today...You Be Glad You Did!